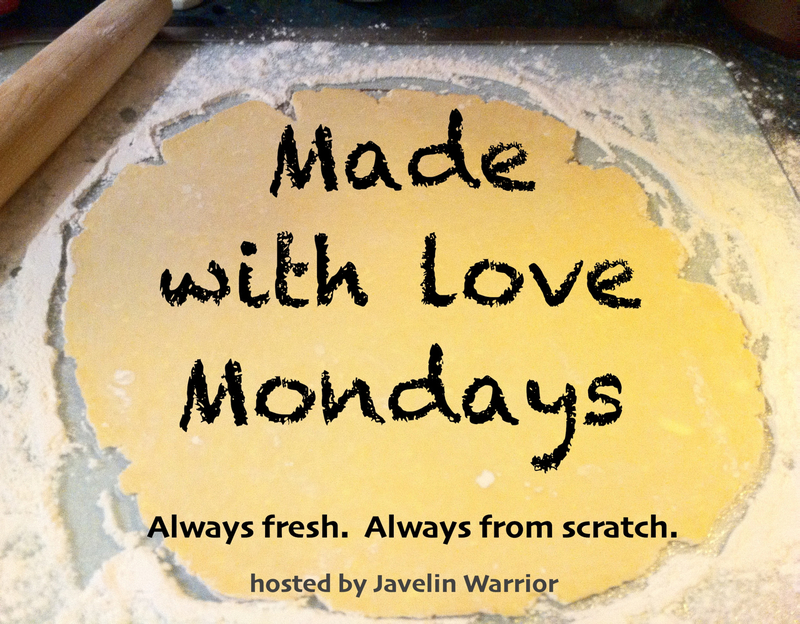 Special Note: Thanks so much for another fantastic week of from scratch food! Please also help me extend a warm welcome to this week's new contributor, Lori from Lori's Culinary Creations. Thanks to ALL of the talented foodies who have made this series possible - your passion and creativity is treasured! Good morning Mark! Hope you have a fabulous weekend! I have no broccoli for you today, so I send you some asparagus.. I like it more anyway. :) Thanks for hosting another week! Hope you're doing well. Hi Mark, thanks for passing me the message from your client. Thanks for hosting these events every week without fail!